She obtained his Master’s Degree in Law on February,16 2011 at the University of Pavia. 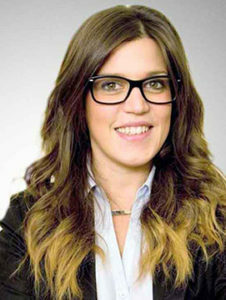 Since February 2011 she has collaborated with the Grignani Law Firm. 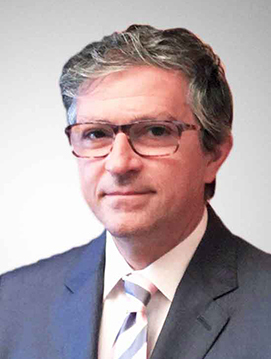 Lawyer since October 2014, he is dedicated to dealing with judicial and extrajudicial litigation in the civil law field and has gained particular knowledge in relation to the recent changes introduced by the Telematic Civil Process.